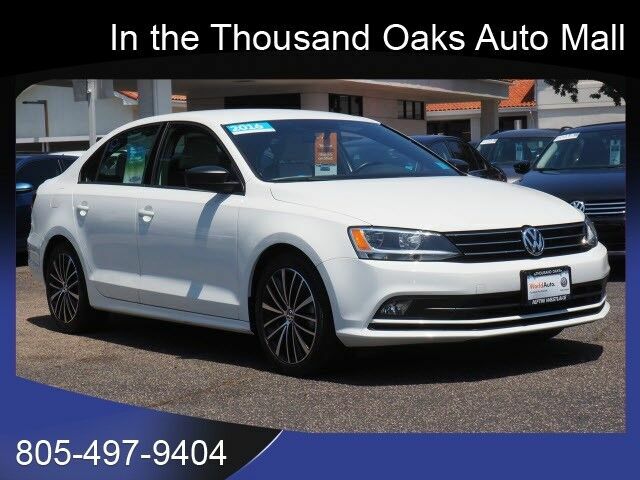 This WHITE 2016 Volkswagen Jetta 1.8T Sport PZEV might be just the sedan for you. Stay safe with this sedan's 5 out of 5 star crash test rating. A dazzling white exterior and a blk ltrette interior are just what you need in your next ride. Call or visit to talk with one of our vehicle specialists today! Contact Information: Neftin Westlake Car Co., 3550 Auto Mall Dr, Westlake Village, CA, 91362, Phone: (877) 898-1953, E-mail: sales@neftin.com.